As seen on The Outbound Collective. 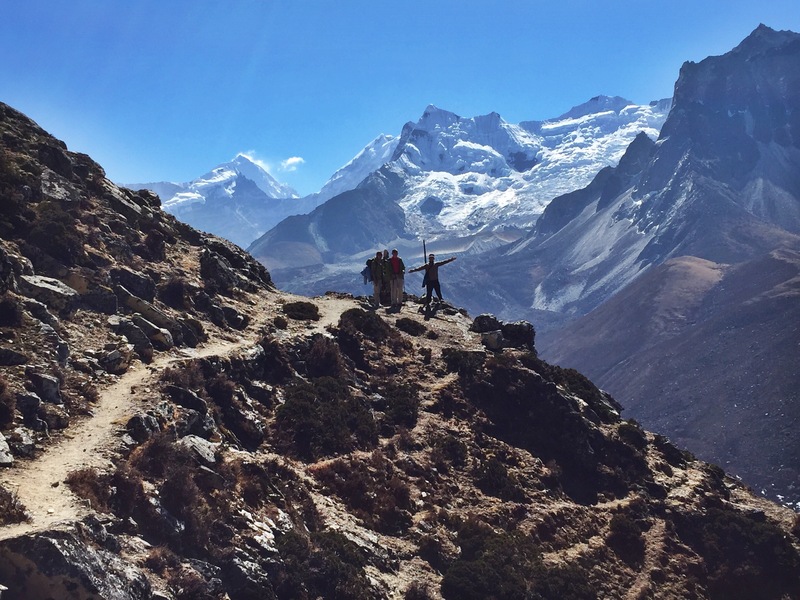 High altitude hiking is one of the most challenging and rewarding outdoor activities that you need to add to your summer adventure list right now. 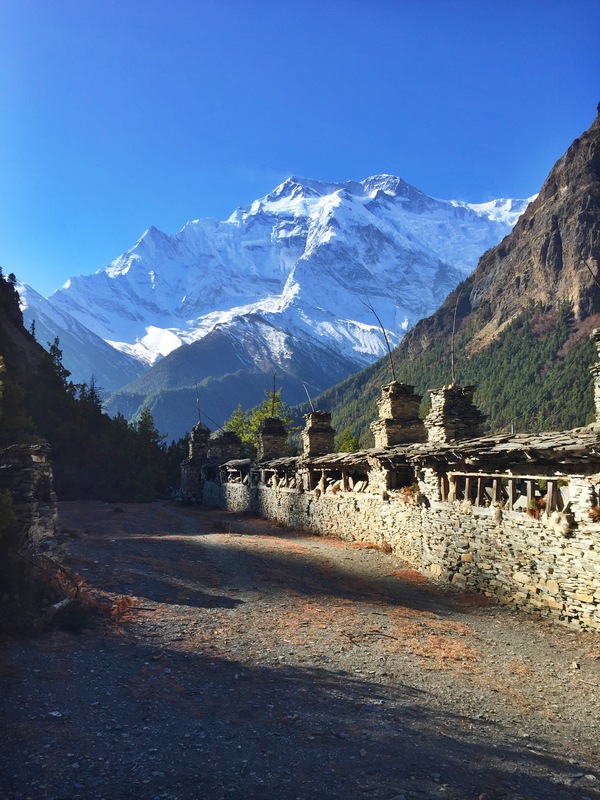 From the Rocky Mountains to the Sierras, to international treks up Kilimanjaro and in Nepal, hiking at high altitude gives you a unique and unforgettable look at some of the most desolate places in the world. AMS is the most mild form of altitude sickness and unfortunately feels very similar to a hangover. You may experience a headache, nausea, or feel exhausted… If you notice any of these symptoms, heed warning that they could predict a larger risk to HAPE or HACE. HAPE occurs when liquid seeps into your lungs, and feels like you just had the wind knocked out of you. You may also cough up a frothy foam, which means it’s time to turn around and descend as quickly as possible. Run stairs and hills. The calf-burners and glute-tearers you feel when hiking and running work completely different muscle groups. Switch up your workouts by adding as much elevation as you can. Training in San Francisco? Do sprints up steep hills or staircases. Stuck in a flat desert with no uphill training ground? Hit the gym and spend some time on the stairmaster. No matter where you are, there’s no excuse to not having the right physical preparation. 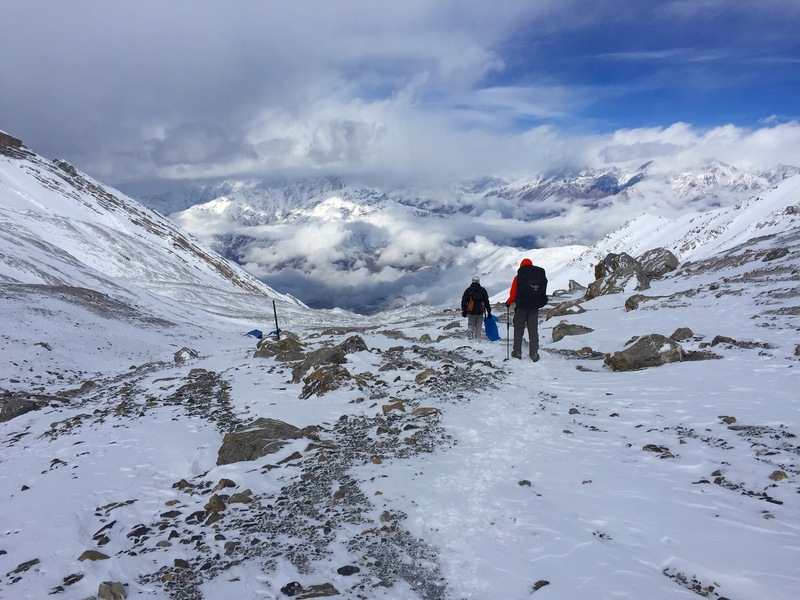 It may be difficult to remind yourself, but you’ll need to be prepared to eat and drink more than usual at high altitude. Your muscles are burning energy more quickly, and your body will need more calories and H2O to properly function. This is no environment for diets: Load your pack up with sugar and carbohydrate-loaded snacks like jerky, chocolate, hard candies, and other high-calorie treats. Naturally prone to sunburns? Then don’t skimp on the SPF when you’re at high altitude. Sunshine, wind, and temperature reach their extremes up high. Bring the right gear and prepare to pack total face protection from the sun, wind-resistant and waterproof clothing, and extra hand warmers, thermal gloves, and wool socks to guard your body against the inhospitable mountain environment. 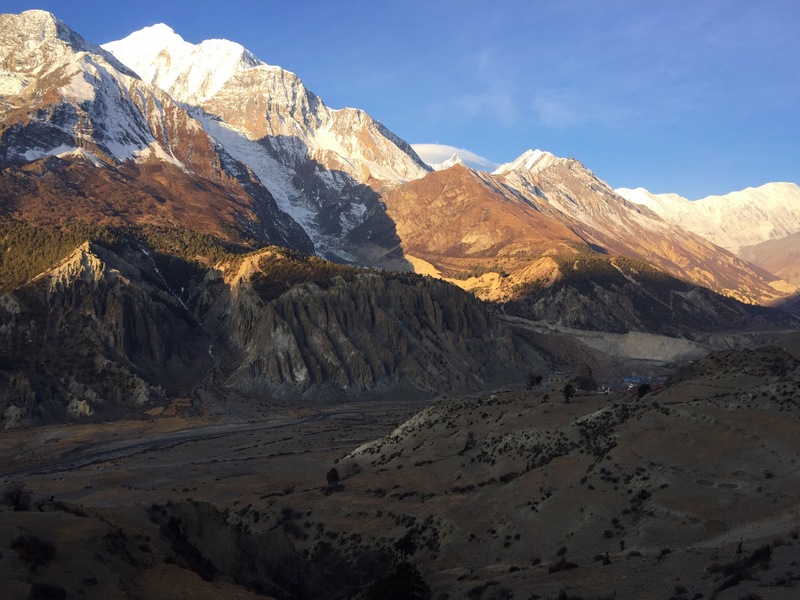 It’s impossible to predict how your body will be affected by high altitude before you go. If it’s your first time ascending thousands of vertical feet, play it safe and carry along an altitude aid. 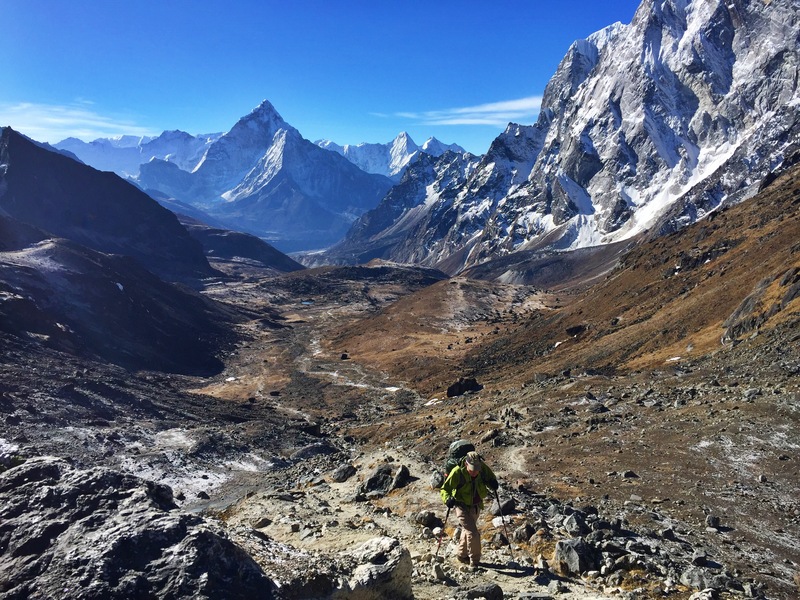 One of the most popular altitude medications, Diamox, is commonly prescribed for treks above 8,000 ft. Be sure to also pack ibuprofen, cough drops, and over-the-counter indigestion pills in case things get less than pleasant.